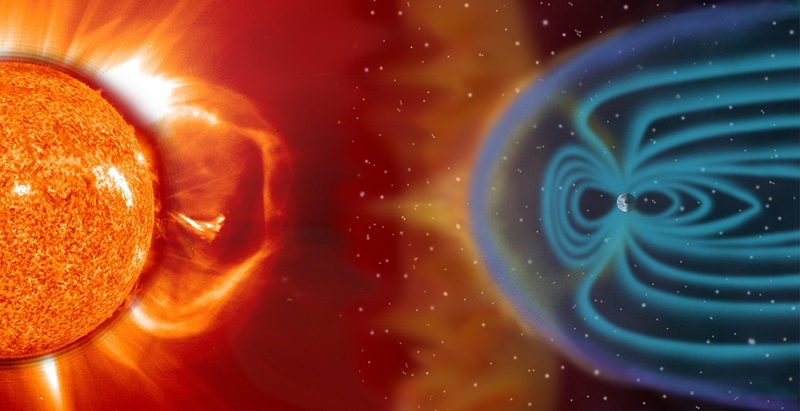 For the most part, the Earth’s magnetic field protects humans from the barrage of radiation, but solar storms can affect satellite-based technology. Solar winds, which are a stream of particles from the sun, can heat the Earth’s outer atmosphere, causing it to expand. 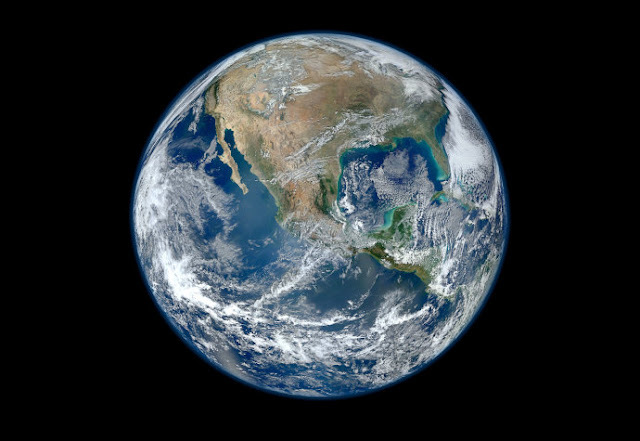 This can affect satellites in orbit, potentially leading to a lack of GPS navigation, mobile phone signal and satellite TV such as Sky. Additionally, a surge of particles can lead to high currents in the magnetosphere, which can lead to higher than normal electricity in power lines, resulting in electrical transformers and power stations blow outs and a loss of power. The higher amounts of radiation also leave people vulnerable to cancer. You sir just won the internet for the day. I wonder if this was what Beavis was talking about with the great cornholio....Hmmm tons of similarity here.